Patricia Louise Holte, better known as Patti LaBelle, joined the Ordettes in 1960. 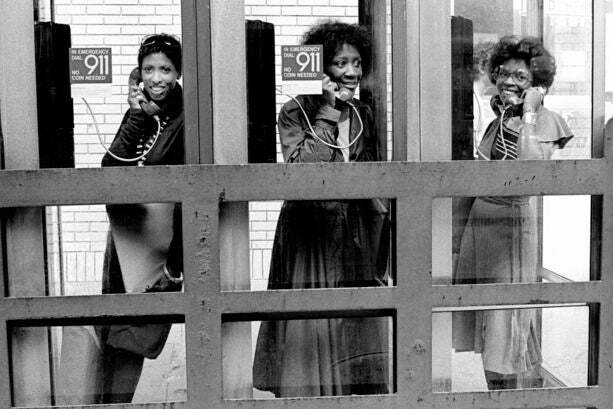 Her bandmates were Nona Hendryx, Sarah Dash and Cindy Birdsong. They later renamed themselves the Bluebelles. Here, they perform onstage in 1964. 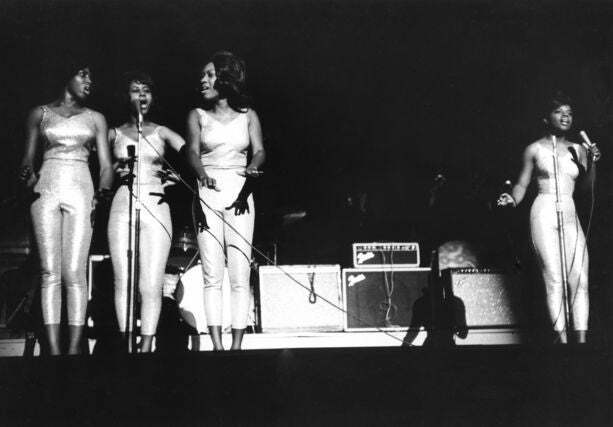 After Cindy Birdsong shocked the group and left to replace Florence Ballard of The Supremes in 1967, the Bluebelles moved on without her. 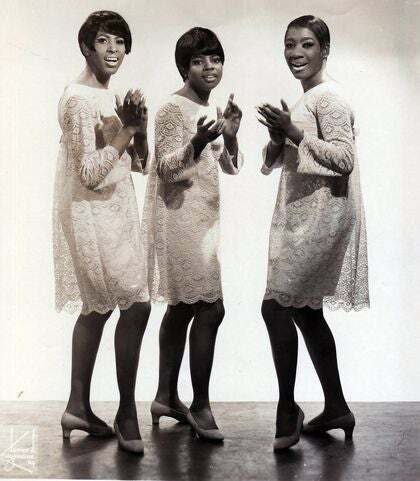 Patti LaBelle, Nona Hendryx and Sarah Dash successfully churned out top 40 hits, and later changed their name to the LaBelles in 1971. In 1975, Nona, Pattie, and Sarah broke the mold and opted for daring costumes and risqué lyrics. That year they would become the first Black artists to land a “Rolling Stone” cover and to appear at New York’s Metropolitan Opera House. 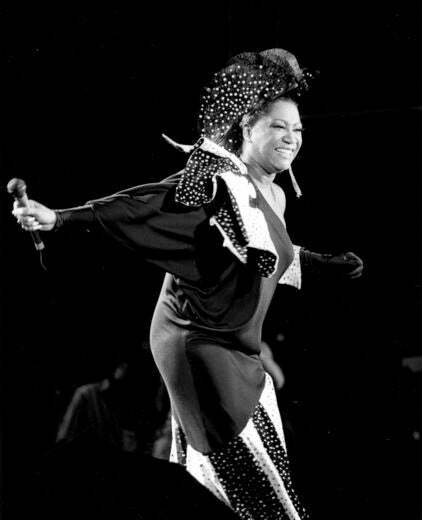 In 1985, after the success of her first charted album “I’m In Love Again,” LaBelle changed her image, and began dressing flamboyantly in an effort to carve out an original persona. Here, she performs at the Live Aid Concert. 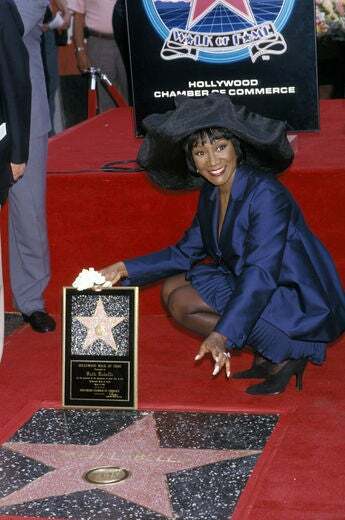 Patti LaBelle is honored with a Star on the Hollywood Walk of Fame for her achievements in music in 1993. 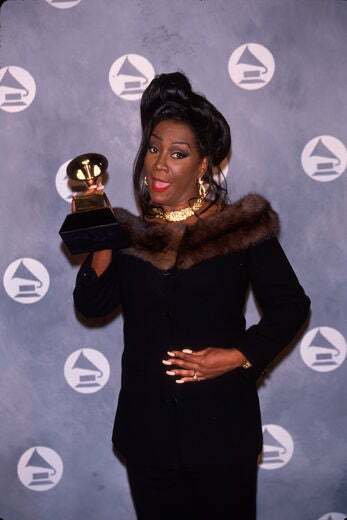 In 1991, LaBelle released the gold-selling “Burnin’” album, which helped her win her first Grammy Award for Best R&B Female Vocal Performance. In 1998, “Live One Night Only” won her a second Grammy. 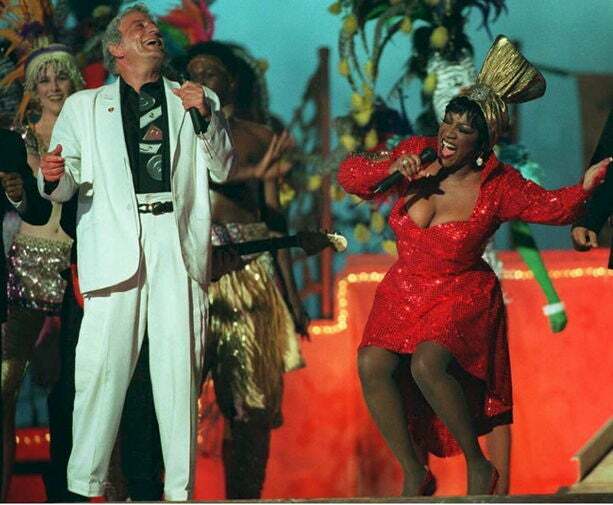 In January 1995, LaBelle performed at the Super Bowl XXIX halftime show with Tony Bennett in Miami. 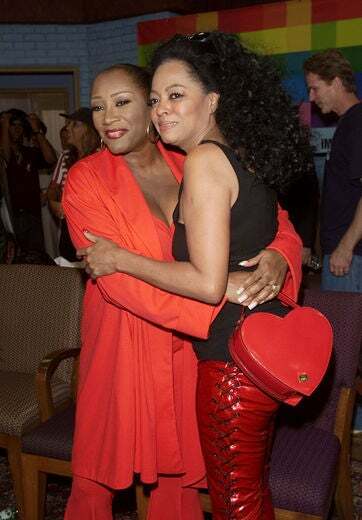 In 2001, Patti LaBelle and Diana Ross recorded a session for “We Are Family” at the Montel Williams Studio in NYC. The project was directed by Spike Lee, and benefited a number of charities, including the Red Cross. 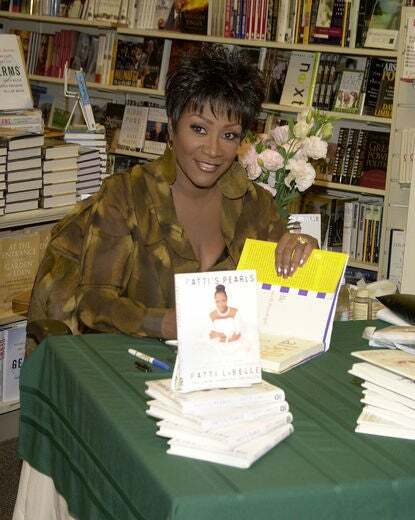 As an author, Patti has written four best-sellers including “Don’t Block the Blessings: Revelations of a Lifetime,” “Patti LaBelle’s Lite Cuisine,” “LaBelle Cuisine” and “Patti’s Pearls.” Here, she is pictured at a book signing in 2001. The way in which Patti gives her soul on stage is incomparable to any other singer. 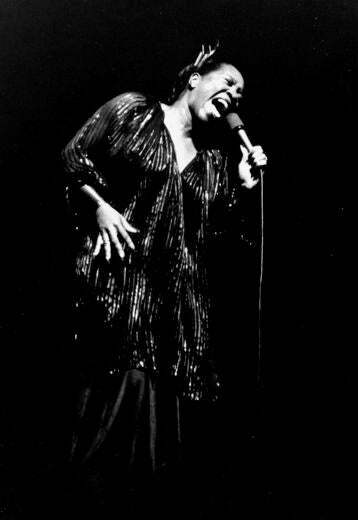 She has always been a diva whose indelible talent has earned her a rightful place among rhythm and blues royalty. 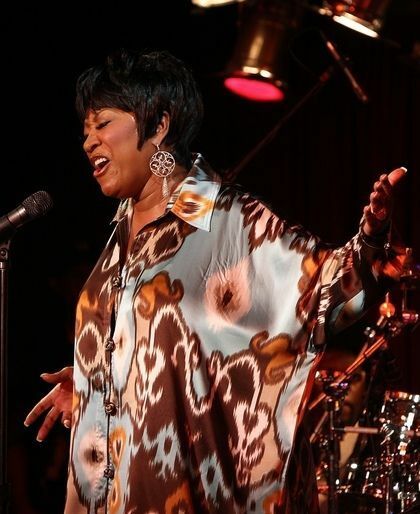 Patti LaBelle performs on June 3 at B.B. Kings in New York City and rocks the house.